Pothole compensation claims are costing councils 25 times more in payouts for cyclists than for motorists, an investigation by Cycling UK has found. The charity, which runs the pothole reporting webtool and app Fill That Hole, published its research to mark the launch of its Pothole Watch week, from 3rd to 9th March. The aim of the awareness week is to encourage the public to help councils by reporting road defects. The information was obtained by the charity through a series of Freedom of Information requests to 211 highway authorities across the UK. A total of 156 responded. 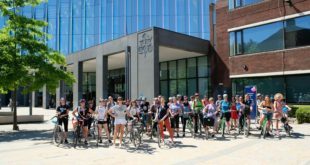 The charity asked about the amount of compensation paid out to cyclists and motorists, and the number of successful claims made over the five-year period between financial years 2013/14 and 2017/18. It discovered that while the average compensation payout per motorist was around £340, councils paid on average £8,800 per cyclist for incidents involving potholes. According to DfT figures, since 2007, at least 431 cyclists were killed or seriously injured on Britain’s roads. The charity has said its findings show the scale of the problem is "much worse than those presented by casualty statistics". The Asphalt Industry Alliance has estimated that it would cost £9.3 billion to repair the damage on British roads. “The Government is going to spend £25 billion on maintaining and building new motorways, while effectively each year it finds some loose change for the problem of potholes on local roads,” said Tuohy. 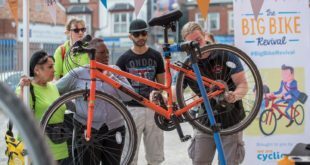 “Cycling UK wants Government to adopt a ‘fix it first’ policy. 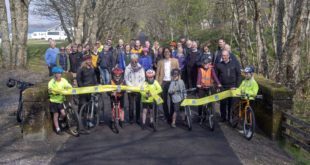 Let’s repair the local roads first – the ones we all use in our cars and on our bikes everyday – before building new motorways. 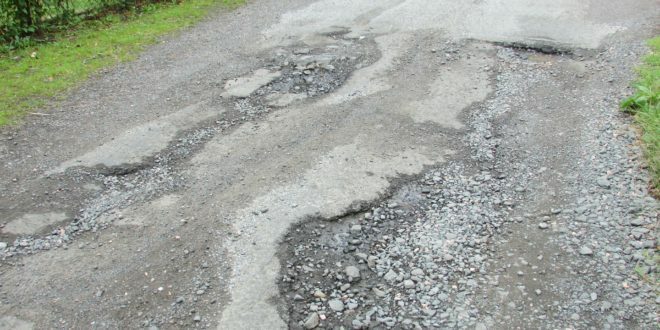 The charity has said councils should identify where roads are deteriorating, not just so they know where repairs are needed, but also to assist in presenting a fuller picture of ‘Britain’s pothole problem’.